A lot of contractors will tell you they are going to shotblast a floor as a prep method. That might be fine, but many contractors skip the steps necessary to make shotblasting truly effective, and for it to provide the necessary level of surface prep for flooring installers and finish contractors to do their job. 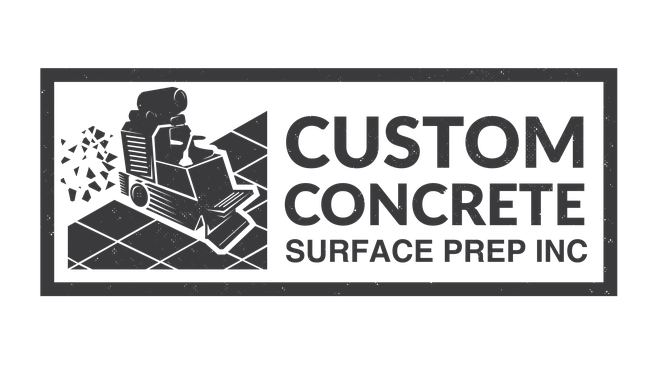 Custom Concrete Surface Prep has shotblasted millions of square feet of concrete floors, and knows the little things that make the difference between a properly prepped concrete floor, and one that is going to cause problems for other contractors, and down the road. Custom Concrete Prep Service areas: Massachusetts: Boston, Springfield, Worcester, Cape Cod, Martha`s Vinyard | Connecticut: Hartford, Bristol, Bridgeport, New London, Norwich, New Haven | Rhode Island: Providence, Warwick, Newport, Bristol | New Hamphshire: Manchester, Concord, Keene, Claremont | Vermont: Burlington, Rutland, Pittsfield, Barre | Maine: Bangor, Lewiston, Augusta, Waterville, Caribou, and all of New England. 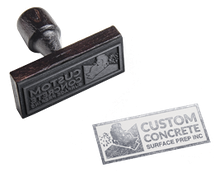 Custom Concrete Surface Prep Inc.